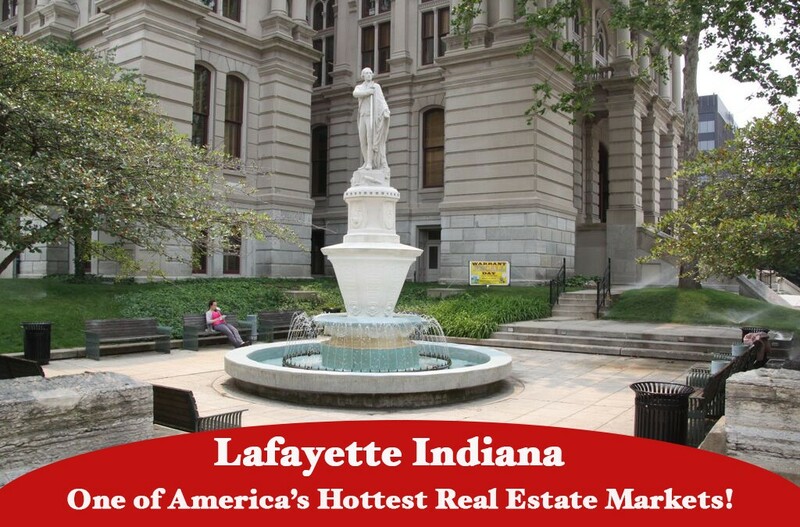 We are Lafayette Indiana Realtors that want to sell your Lafayette, West Lafayette, or Tippecanoe County home! 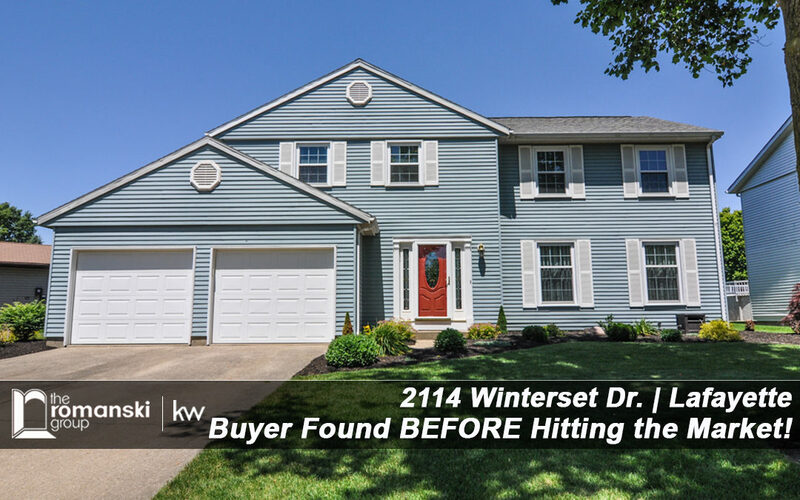 Not sure if you should sell your Lafayette, West Lafayette, or Tippecanoe County home? 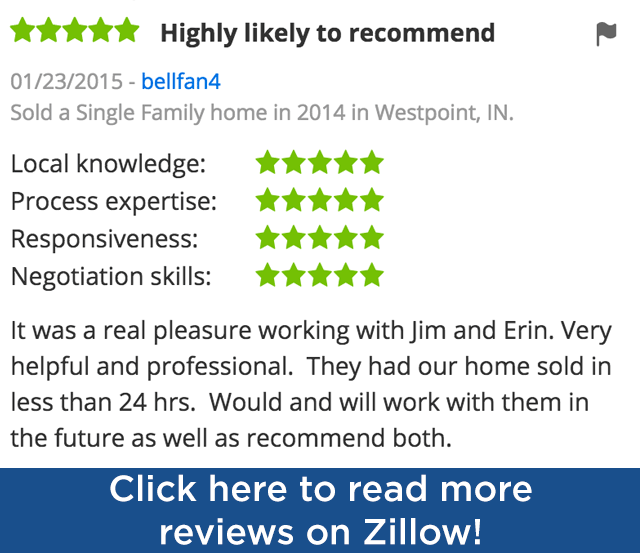 Have a no obligation chat with Jim! Click here to have coffee with Jim and find out more! 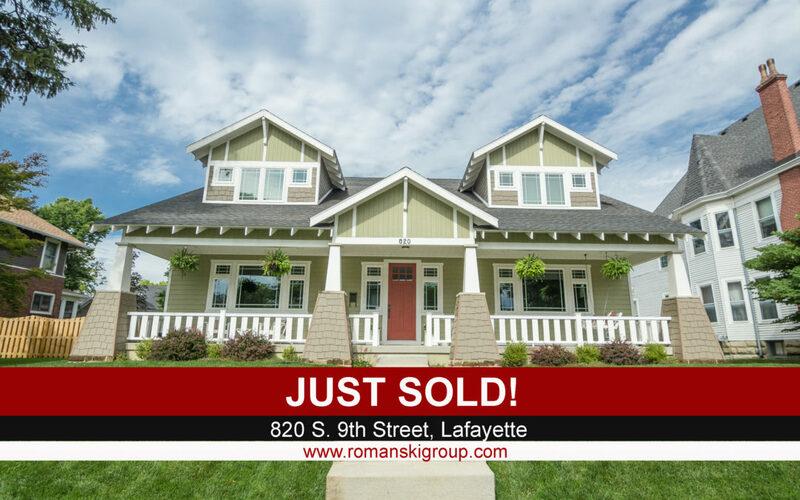 As a Lafayette Indiana Realtor, Jim Romanski and The Romanski Group can sell your Lafayette, West Lafayette, or Tippecanoe County home fast! 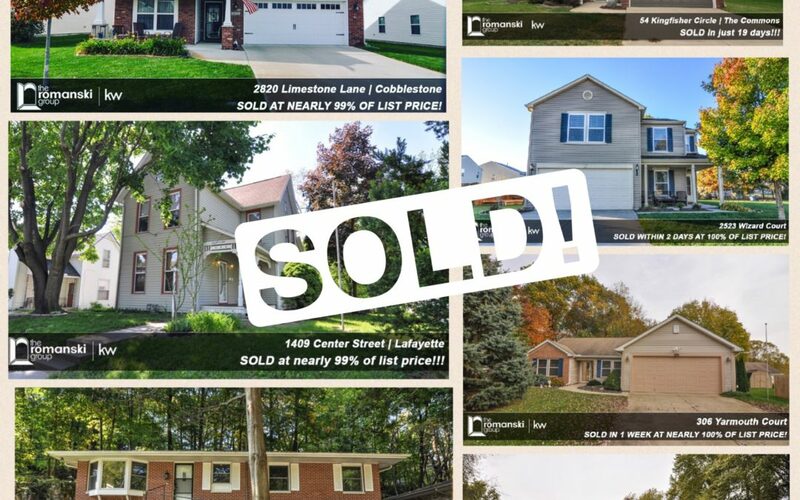 We have a proven marketing plan that sells homes in Lafayette and West Lafayette for the most amount of money, in the shortest amount of time! 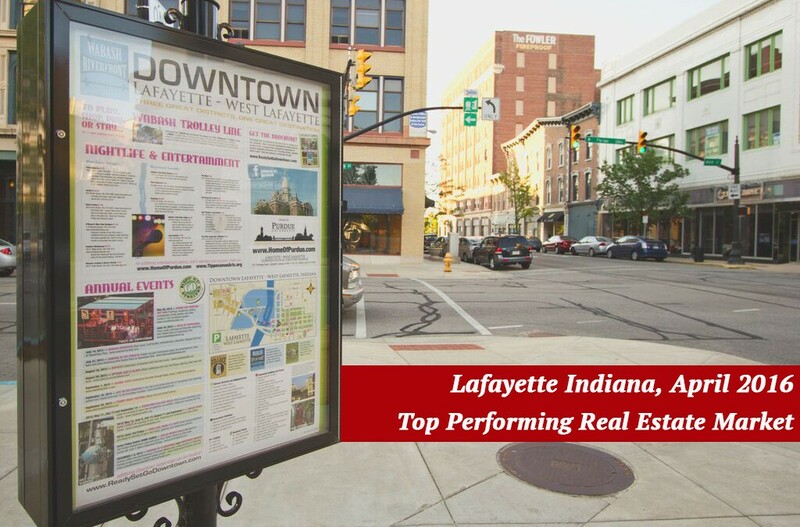 We specialize as Lafayette Indiana Realtors in selling homes in the following areas: Lafayette, West Lafayette, Tippecanoe County, Delphi, Otterbein, Brookston, Mulberry, Westpoint, Rossville, Flora, Frankfort, Fowler, Burlington, Kokomo, and Romney. 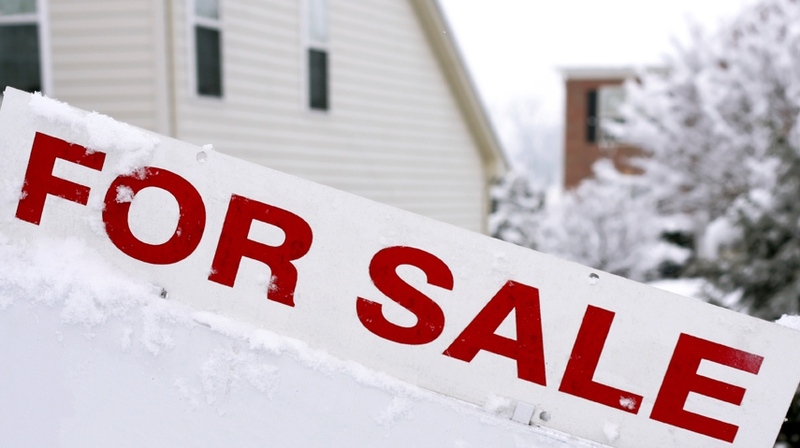 Not sure if you should sell your Lafayette, West Lafayette, or Tippecanoe County home? 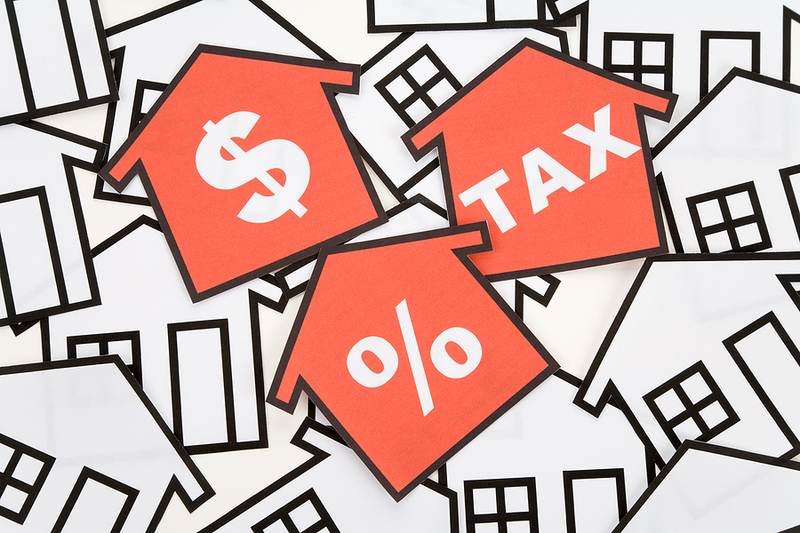 Use our free home evaluation tool to see if it’s worth what you think it is! 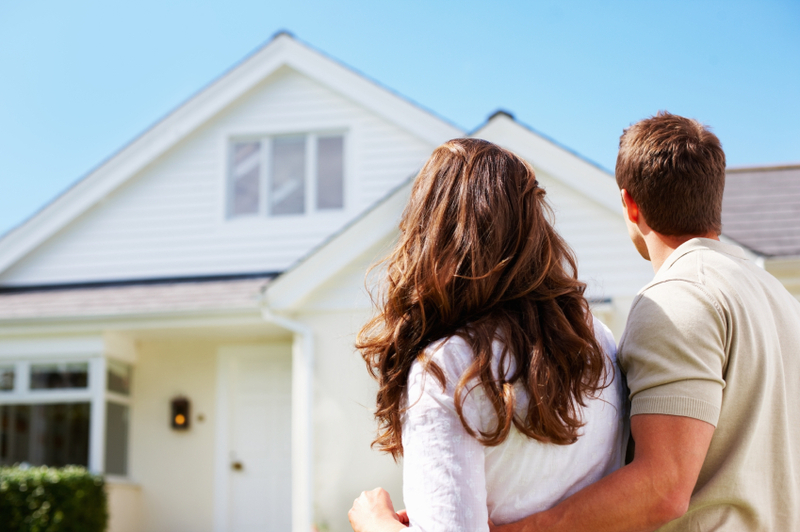 Get our free home evaluation report! 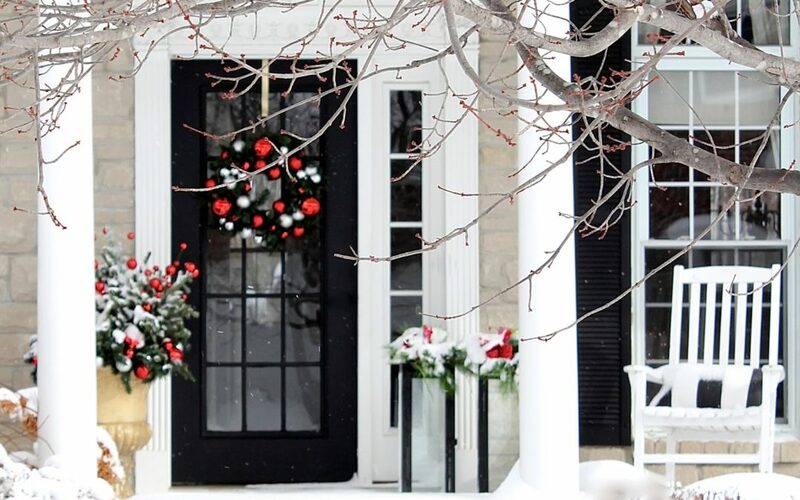 We are in the season of “bring your highest and best” so make sure you are using a real estate agent who has YOUR best interests at heart, knows the market, and understand the value of the home you are shopping for. 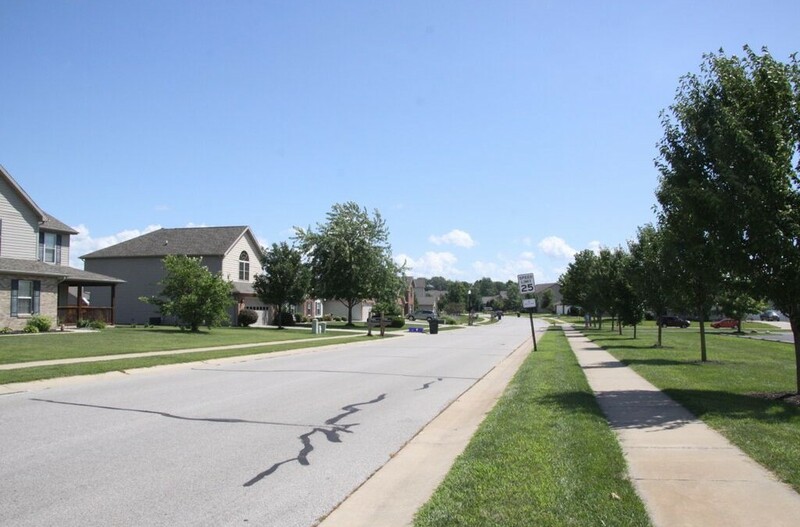 Well maintained home in great neighborhood in West Lafayette just minutes to Purdue University! 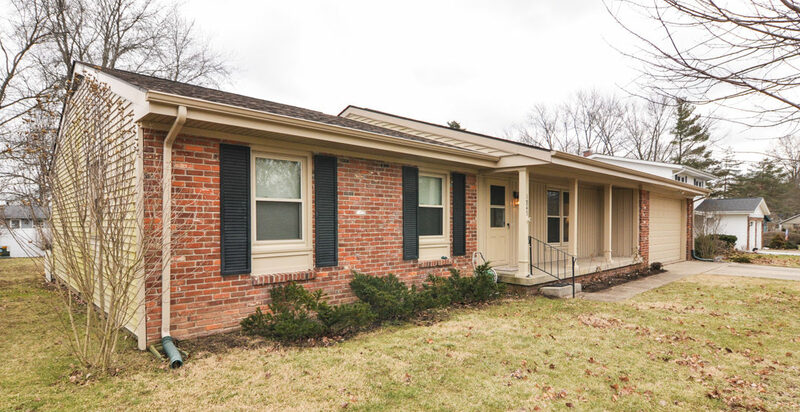 This 3 bedroom ranch with 2 full bathrooms and nearly 1,700 sq ft. has a built-in crawl space, dining area with backyard views, mudroom/laundry room, cozy brick fireplace & more! 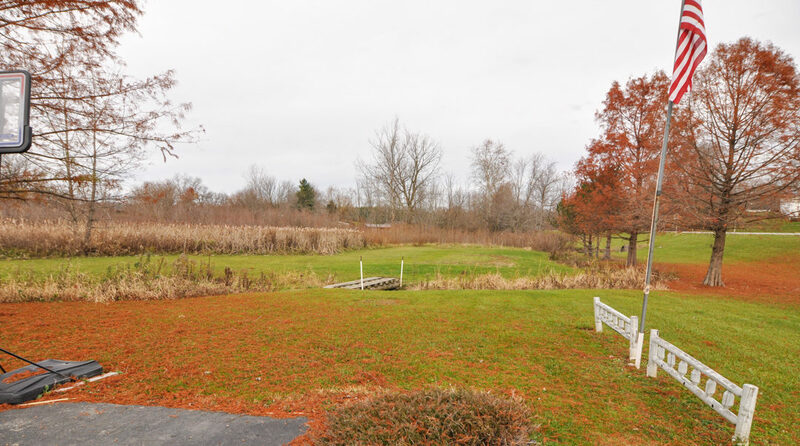 3 bedroom home on 4+ acres of land in Cutler, IN! 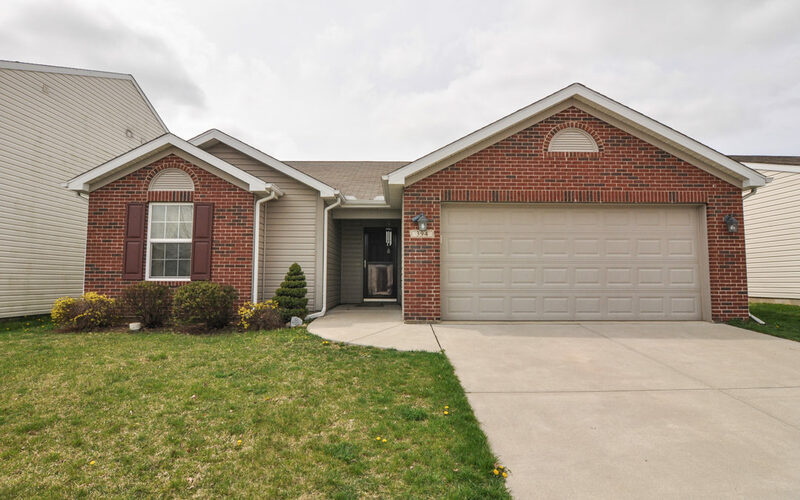 Enjoy a covered front porch, wood laminate flooring, stainless steel appliances, oversized 2-car garage with lots of storage space plus a workshop area, and a charming bridge over a small creek. 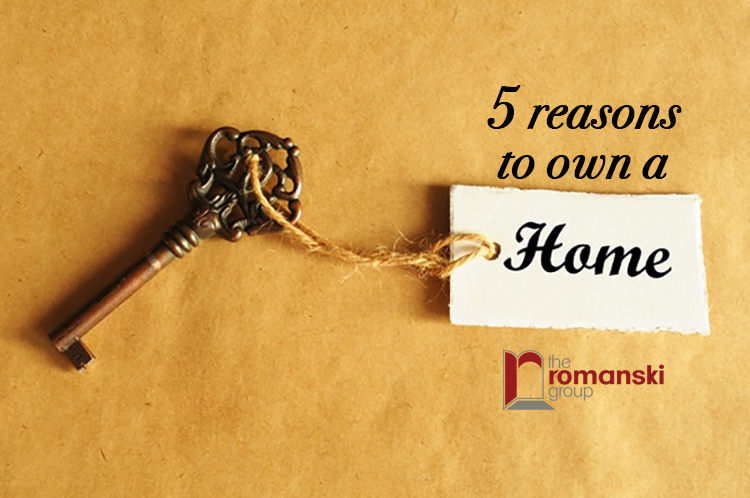 1-year HWA home warranty ($540 value) available upon request for purchaser. 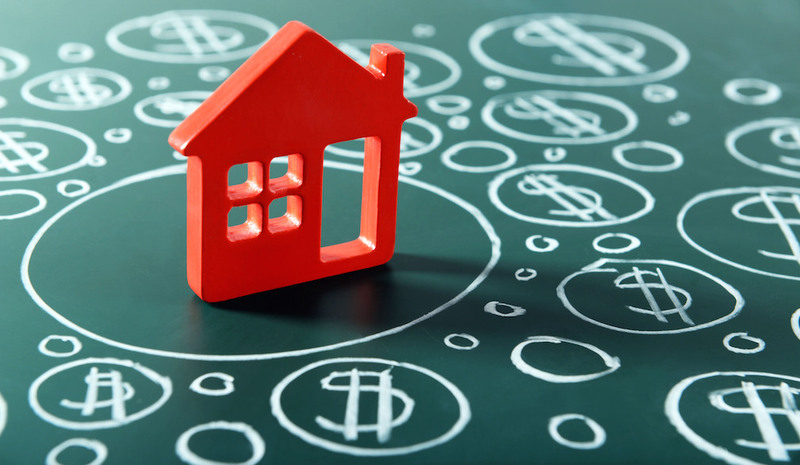 3 Reasons To Sell in 2017! 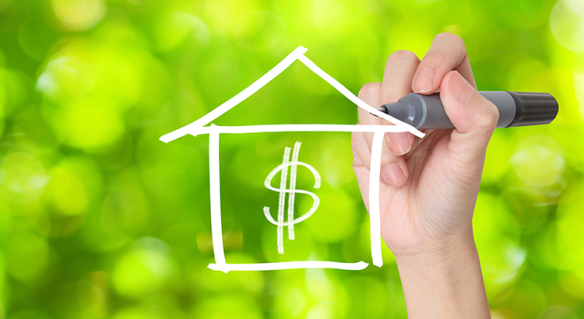 We have folks ask us all the time, how is the housing market? 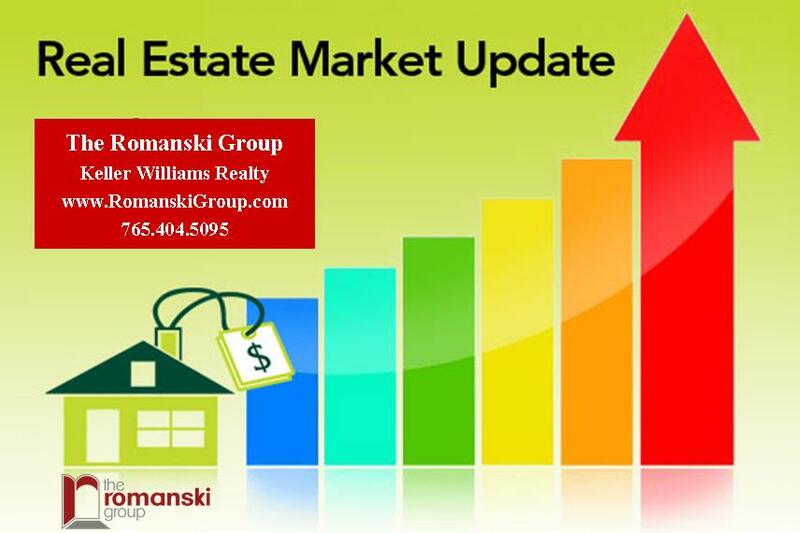 Our response this year has been that the the housing market in Tippecanoe County is STRONG and it continues to remain strong! 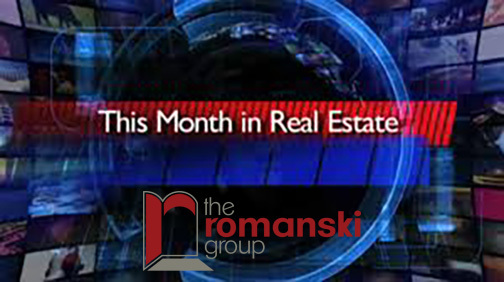 Take advantage of the buyer activity currently in the market. 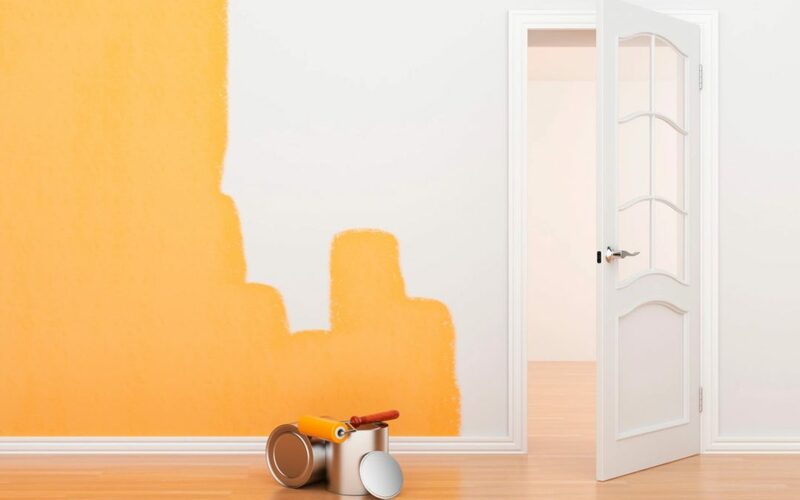 The choices buyers have will continue to increase. 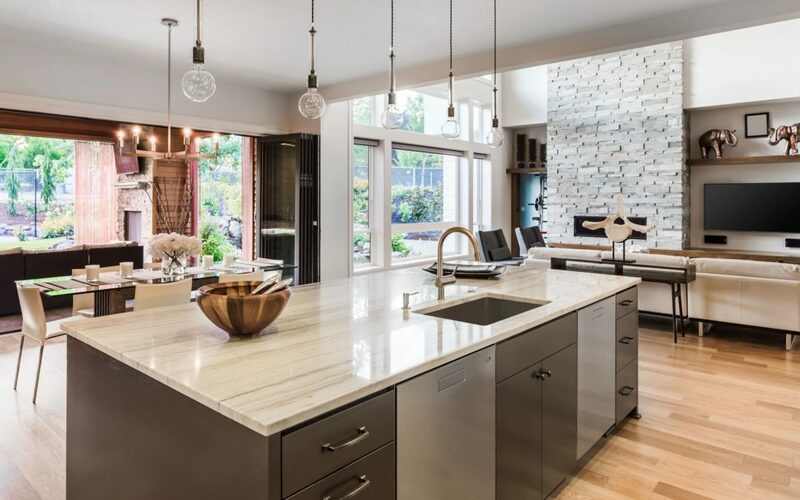 Don’t wait until all this other inventory of homes comes to market before you sell. 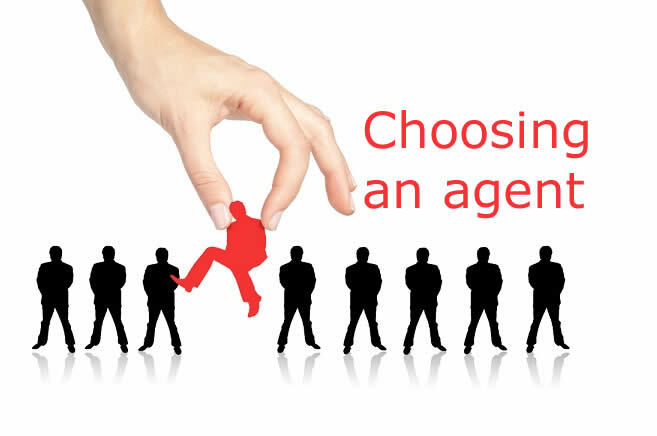 A good agent comes in handy at this point. Not only because they know how to ask for things in the right way, but because they know the best time to ask. 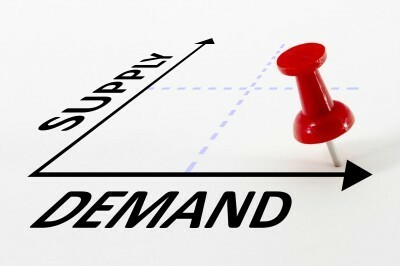 Housing Inventory is LOW – Demand is HIGH! 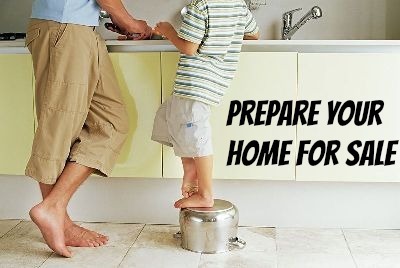 Preparing your home for the market is a vital step to getting top dollar for your home and selling it in a short time frame! 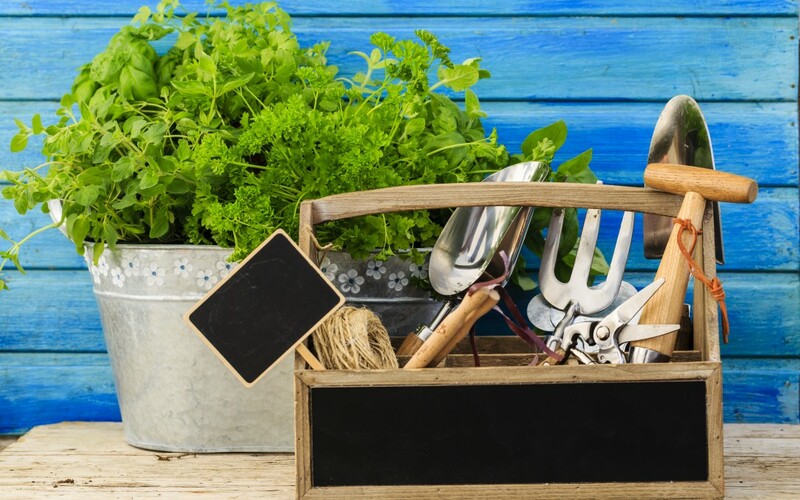 Here is a practical guide to getting your house ready to sell in the next 30 days! 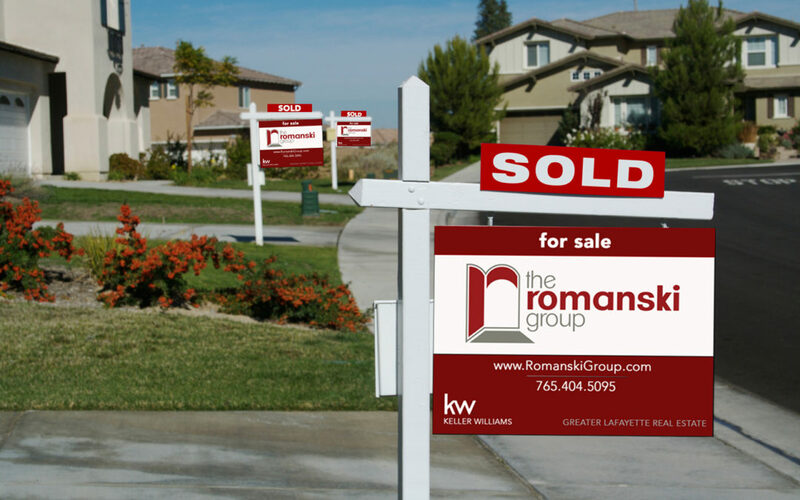 Why hire Romanski Group to sell your home? We get asked that question a lot. 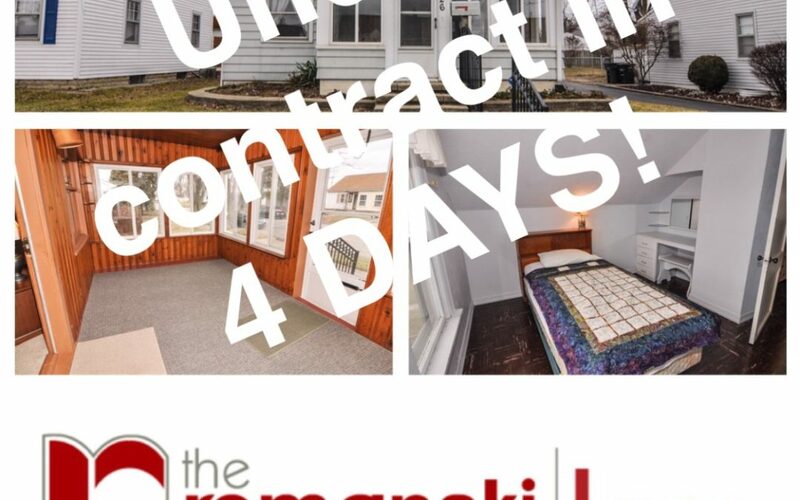 A good answer would be that we sell homes in Lafayette, West Lafayette, and Tippecanoe County in shortest amount of time for the most amount of money. 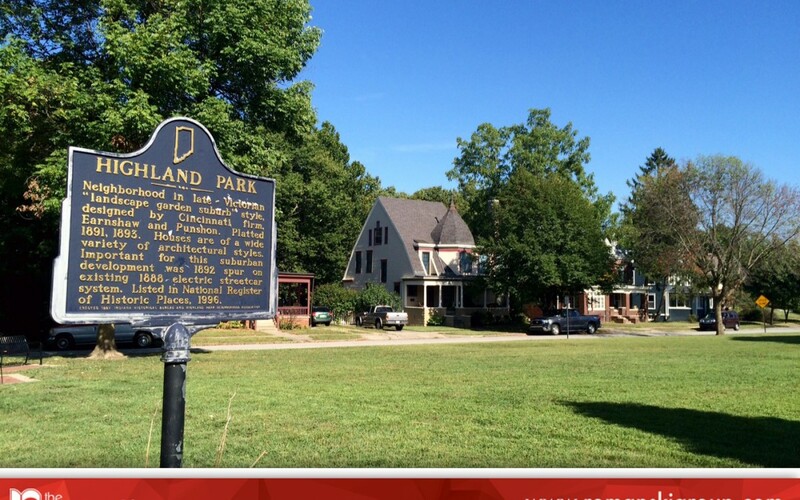 Another good answer would be that we are dedicated to Lafayette, West Lafayette, and Tippecanoe County. 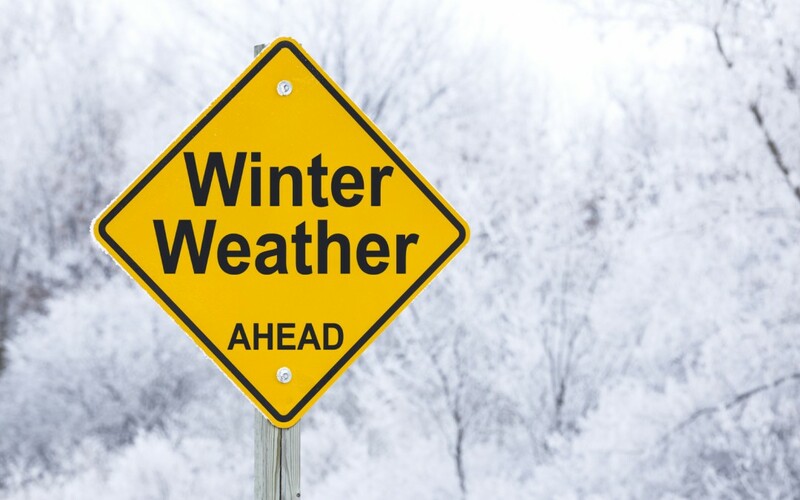 We love this community and are so thankful to be a part of it! 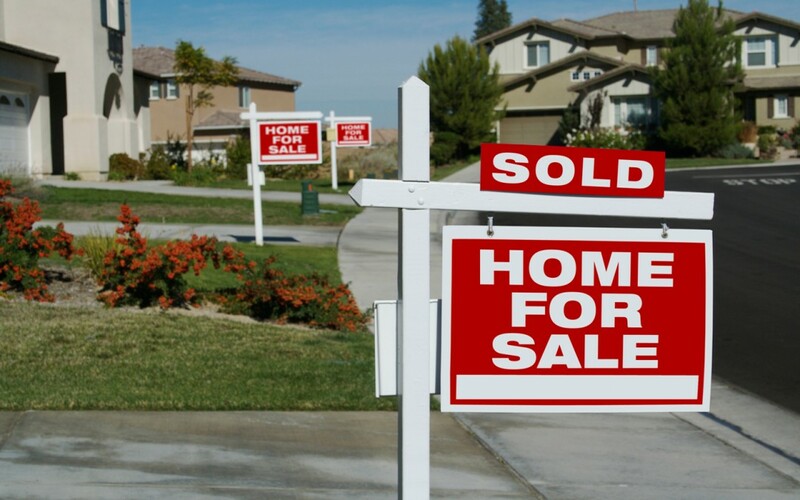 Our houses don't stay on the market long. 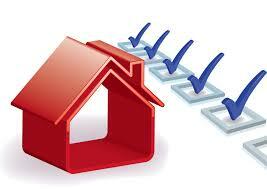 In fact, on average, our listings only stayed on the market for 61% of the time other agent listings did! 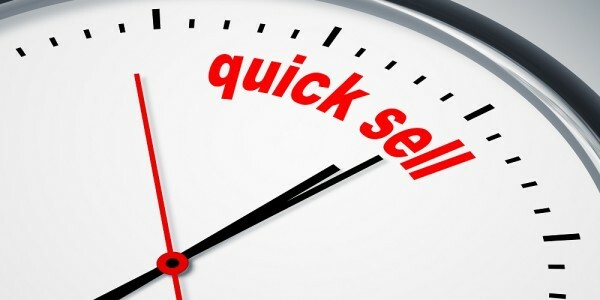 Now is the time to sell your Lafayette, West Lafayette, or Tippecanoe County home! 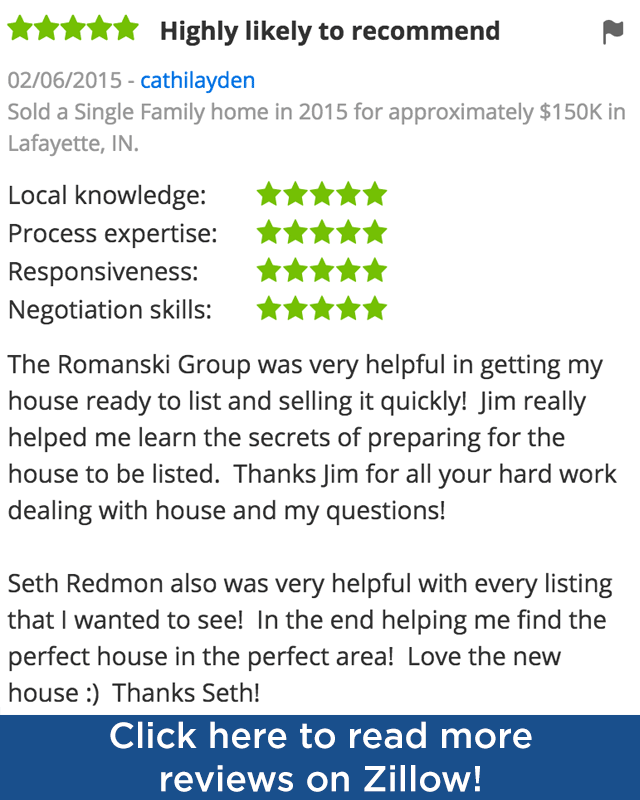 If you want to sell your home in Lafayette, West Lafayette, or Tippecanoe County, you should talk to Jim Romanski. 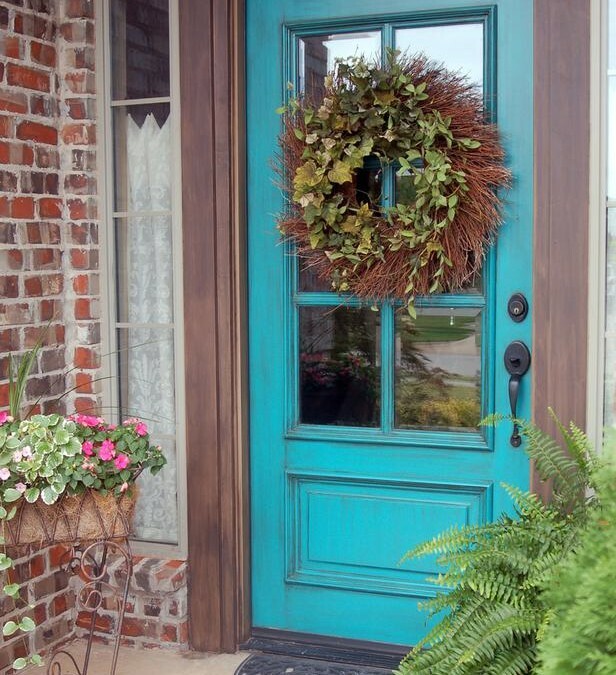 With no obligation, you can sit down and talk through the questions and concerns you have about selling your home. 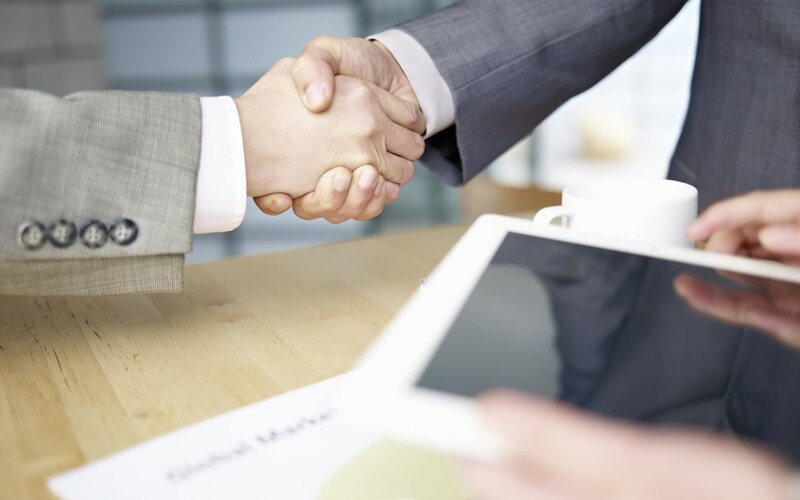 Click here to request a no obligation meeting with Jim!